The 2019 Arkansas Legislative Session is expected to get into full swing Monday. Earlier this week, Republican Governor Asa Hutchinson outlined some of his priorities during his inauguration as he was sworn in for his second term. Those include further tax cuts, smaller government, and economic growth. 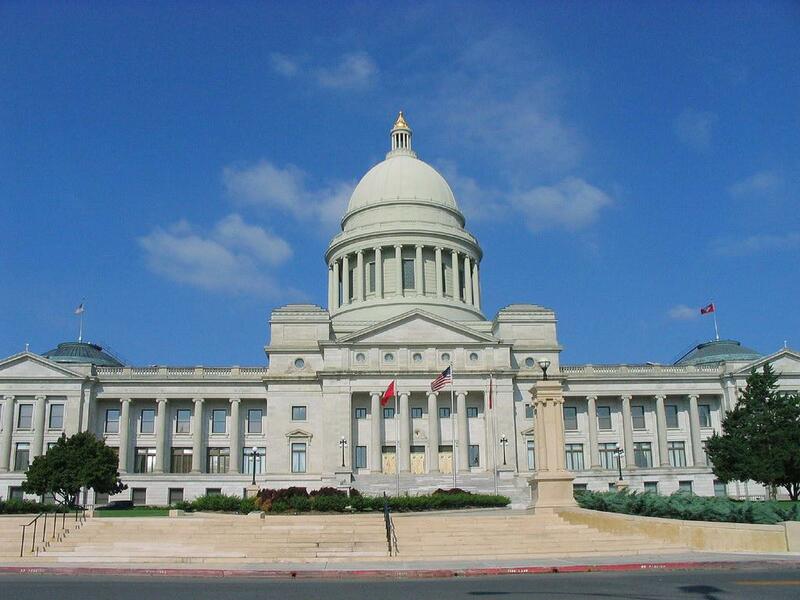 Numerous bills are already being filled in the Arkansas House and Senate. During an Arkansas Legislative Reception held earlier this week in Little Rock, several lawmakers visited with constituents at the ASU System Office in Little Rock. I was able to talk to six legislators about what their goals are during this legislative session. Republican State Senator John Cooper serves District 20, which is in Clay, Greene, and Lawrence Counties. He tells what his goals will be. Republican State Representative Dan Sullivan serves District 53, which is Craighead County. He says his goals are close to the priorities of Governor Hutchinson. Republican State Representative John Payton serves District 64, which is in Baxter, Stone, and Cleburne Counties. He gave his thoughts on the Governor’s goals. Republican State Representative Matthew Shepherd serves District 6 and is the Speaker of the Arkansas House. District 6 consists of Union, Columbia, and Ouachita Counties in southern Arkansas. Republican State Representative Jim Dotson serves District 93, which consists of Washington and Benton Counties in northwest Arkansas. He tells about some bills that he will be sponsoring about the operations of state government. He gives an example. Democratic State Representative Chris Richey serves District 12, which is in Phillips, Desha, and Arkansas Counties. Richey gives his thoughts on Hutchinson’s proposals. You can monitor live streams from the Arkansas General Assembly on both the Arkansas House and Senate web pages.